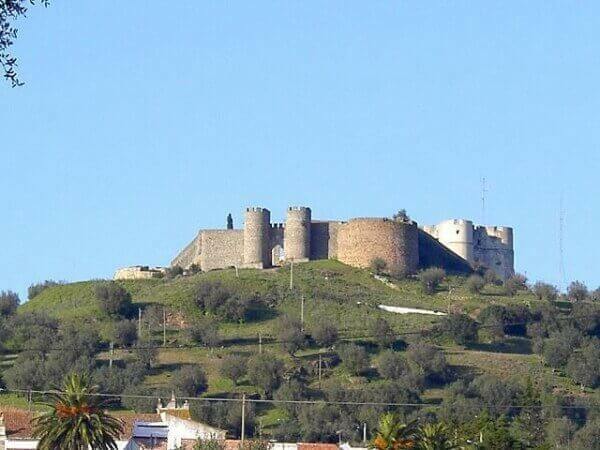 A trip to the deep Alentejo of a Portugal little populated and predominantly rural. 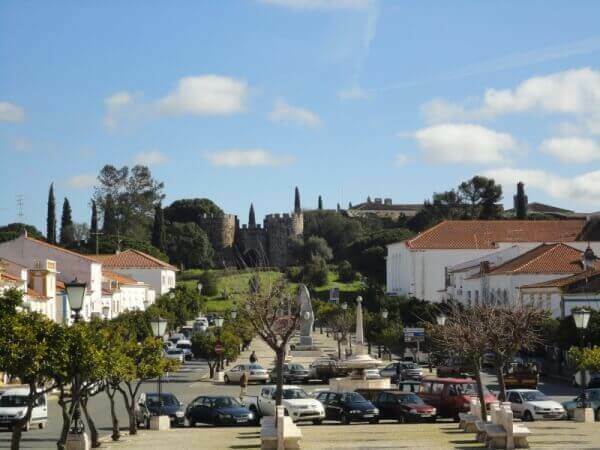 Let's go through the historic center of Evora, recognized by UNESCO as World Heritage. This city preserved the medieval structure of his streets and squares since everything that exists there is history, because also during two centuries, was the second capital of the country. 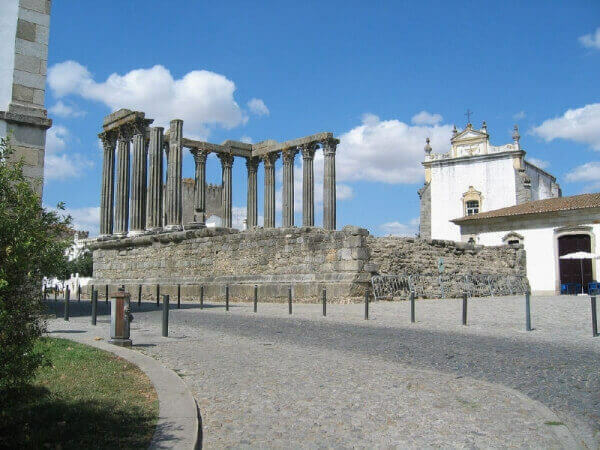 In Evora we will be going to visit the Chapel of the Bones (Capela dos Ossos) of the Church of Saint Francisco (Igreja de São Francisco), a medieval Cathedral and the Roman Temple of Diana (Templo de Diana) among other attractions with historical interest. 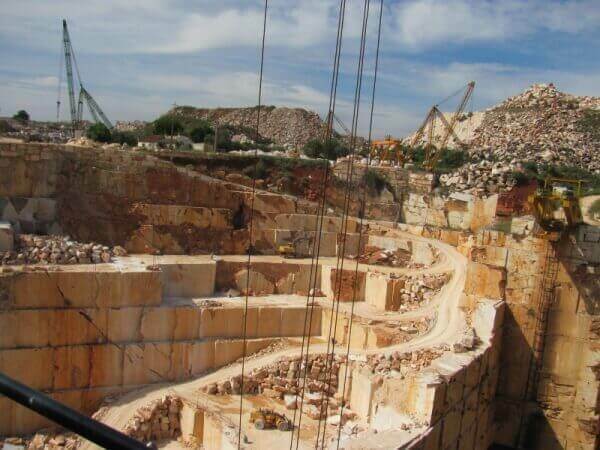 After passing through this Templar city, we will go to stop in one of many quarries in Estremoz so you can see at open sky the marble extraction. 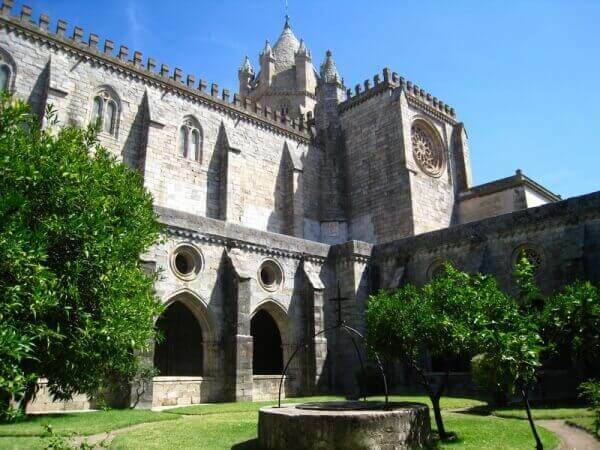 In Vila Viçosa we go to the "palace of marble" from the 16th till 18th centuries. 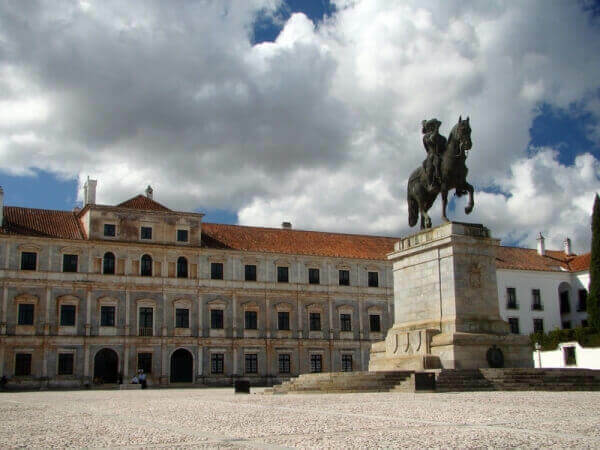 This "Winter Palace" served as the royal residence of the last generations of Portuguese monarchs. We will remember you of the birth history of Portugal and of the change of dynasties and will see some works in ceramic, paintings and photos of the king as an "artist, hunter and womanizer". Also at halfway through the excursion there will be some free time for lunch in a small typical restaurant in this region. With departures from Lisbon, Sintra, Oeiras, Cascais and Estoril. Included: Car with driver/guide, fuel, parking and tolls. Extras: Entrance tickets in places, monuments or museums are paid separately. We have special prices for big groups.